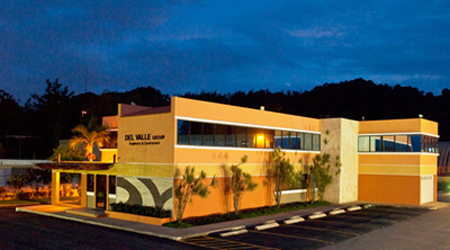 DEL VALLE Group is a General Contractor Construction Company organized under the laws of The Commonwealth of Puerto Rico on October 2, 1988. The Company Headquarters Building and Equipment Shop is located in Toa Baja, Puerto Rico. DVG also has a Heavy Construction Equipment Company Reliable Equipment.